SAM Software Solutions Ltd. specialise in VB.NET and C# application developments, as well as Sage Accounts Implementation and support. 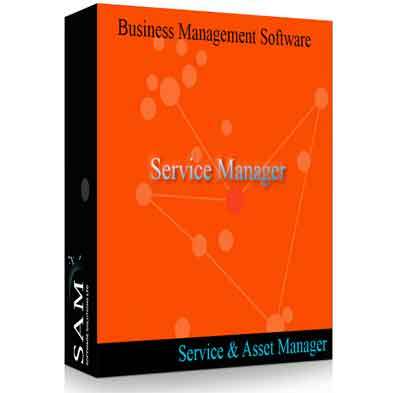 SAM Software also develops bespoke software and can integrate other applications with Sage Accounts, we can develop new database applications if required. We provide solutions that our customers can rely on to improve their business efficiency whilst being easy and economical to use. We help our customers to deliver their projects in a timely manner. - ACT order processing plugin and Sage Accounts interface.